This class is for kids who have the basics covered and are ready to expand their skills. Sailors will work on sailing more efficiently including tacking, jibing, upwind and downwind sailing. 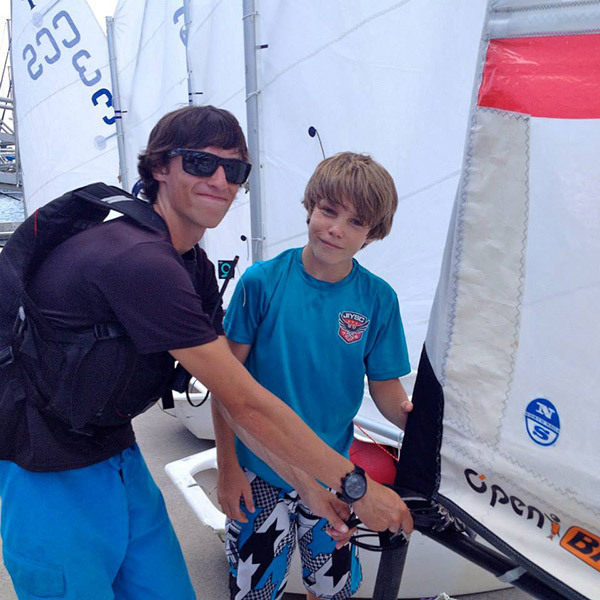 This class is a continuation of Beginner Sailing and a stepping stone to Adventure Sailing or Beginner Racing based on the students interest.